Eddie Jones says England will prepare for a Wallabies side with David Pocock in it, even though the number eight didn’t train on Monday. Pocock came off in the second-half of Australia’s win over Italy nursing the same sore neck picked up in the second Bledisloe Cup loss to the All Blacks – an injury that has been an ongoing saga. 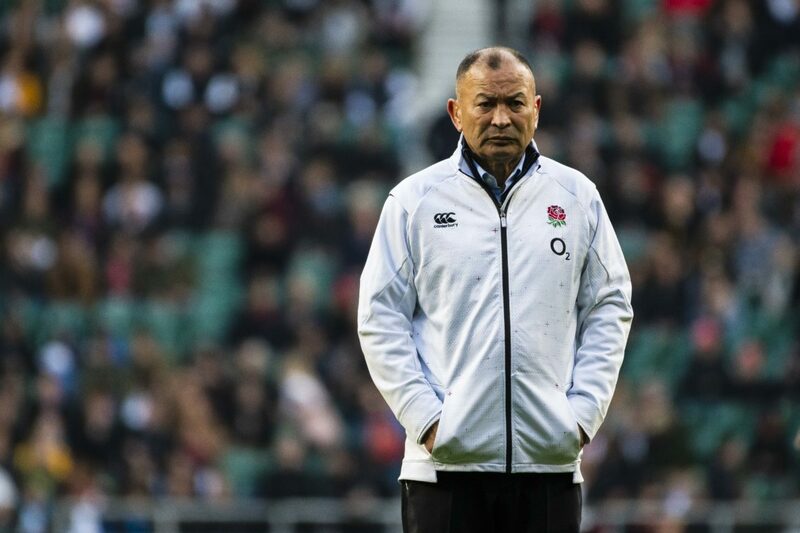 But Jones believes the Wallabies may be over-hyping the injury in a deliberate ploy to keep England guessing ahead of the sides’ Cook Cup encounter at Twickenham on Saturday. The Wallabies have complained that 30-year-old Pocock, the world’s premier exponent at the breakdown, has been the target of neck rolls ever since the June Ireland series and want more protection for their precious poacher.